I was looking around for a video for video tuesday. I just couldn’t find something that was right. Life has been so overwhelming lately that I have been looking for quiet. Seeking the signal through the noise. Sometimes I forget to listen for the signal and I begin to spin like a top. The clarity of my message becoming a blur — until I tumble to a stop. This poem is one that I read during the times when I search for quiet. Well, I downloaded the Flipboard app for our brandy new iPad. Both the iPad and Flipboard are pretty sweet. Both are first generation so they’ll only get better. First time you launch Flipboard you load your content zones; each with a particular category. Taxonomy is a real driver in this magazine. The second big driver is your social network. Unfortunately the interest in this app was underestimated by it’s team and they can’t activate the new users fast enough. We’re getting impatient and it hasn’t been 72 hours. Why are we impatient? Because we want to share with people we know. This augments our use of twitter in a very intuitive way. We manage pages at Facebook and would love to share in my more open ways — as in without Facebook. Sharing means stepping outside of a network – that’s what makes twitter so open and what makes Facebook so closed. We’re looking forward to using Flipboard full-tilt when our twitter and if necessary Facebook accounts can be tied in. So until then we are thrilled to read their well designed feeds that feel exactly like a magazine that we would have built. It’s one with culture, science, and tech with words, amazing images, and video too. It’s wicked fast and the origami flip feels really good. It’s a beautiful and easy to to use interface but can be a bit confusing when you step in and out of reading on the web. Most disconcerting things disappear, well reposition themselves if you have looked at them once. This is the most difficult aspect of fluid magazines. How do I find that again? Maybe it will be easier when your social network creates a level of importance and conversations begin. We’ll see. First experience with Flipboard? It alone makes the iPad worthwhile. Founded by Mike McCue, former CEO of Tellme, and Evan Doll, former senior iPhone engineer at Apple®, FlipboardTM began a quest today to transform how people discover and share content by combining the beauty and ease of print with the power of social media. Flipboard also announced the immediate availability of itʼs Flipboard App for iPadTM, a social magazine that brings to life the stories, photos, news and updates being shared across Twitter and Facebook. Flipboardʼs first public demo will happen at the FORTUNE Brainstorm Tech conference in Aspen, Colorado at 4:40pm MDT tomorrow. I love letters. I love lettering. Watching the making of artful letters is so much fun. The black version is really a favorite but this one has two outlets! Sometimes analog is just sooo much better than digital. 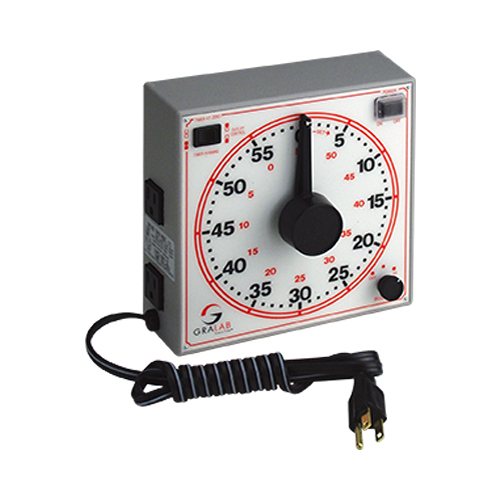 Loved these timers from the first time I used one in a darkroom. Sweet. On my wish list for projects and installations. A lesson from Pema Chodron.